Transaction value in the Marketplace Lending (Consumer) segment amounts to US$24.1m in 2019. Transaction value is expected to show an annual growth rate (CAGR 2019-2023) of 1.3% resulting in the total amount of US$25.4m by 2023. In the Marketplace Lending (Consumer) segment, the number of users is expected to amount to 1.7 thousand by 2023. The average transaction value per user in the Marketplace Lending (Consumer) segment amounts to US$15,283 in 2019. From a global comparison perspective it is shown that the highest transaction value is reached in China (US$58,486m in 2019). Marketplace Lending platforms offer private users the option to place requests for loans in an online marketplace to find private investors who would invest at an appropriate interest rate. Portals such as Lending Club, Zopa, auxmoney and Prosper apply a credit score and list the financial requests by intended purpose before fixing a lending rate. One or more investors can then serve the credit request. Although banks act in cooperation with the platform providers, the lending is done, in principle, without direct exposure, risk audits or the formal requirements normally associated with credit lending. This is attractive for many users because the processes are expedited, there is less demand when it comes of the borrower’s creditworthiness and the conditions are often more flexible than with traditional bank loans. Users are defined in this case as active borrowers on an online platform; applicants or investors who are only partially recorded as users are not included. The amount of outstanding, short-term installments or consumer loans recognized during the applicable year is used here as a benchmark. Online comparison marketplaces for bank loans are not included in this segment. Reading Support Total Transaction Value in the Marketplace Lending (Consumer) segment amounts to US$24.1m in 2019. 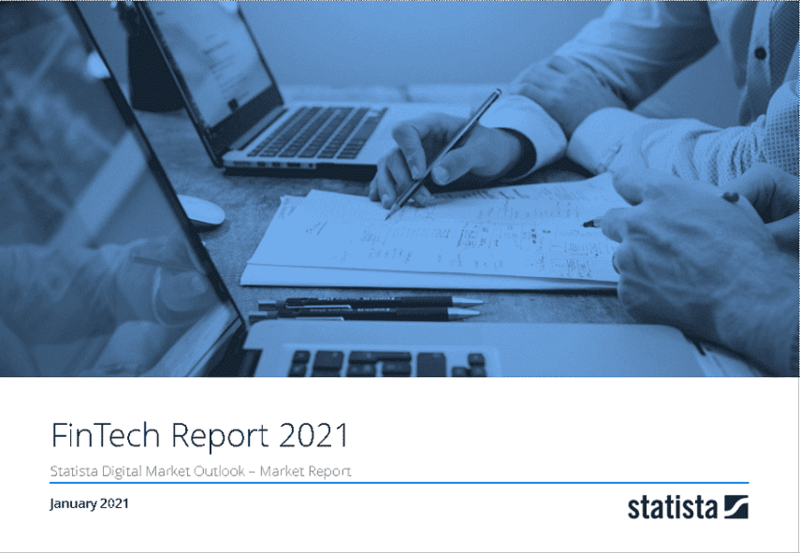 Reading Support The Marketplace Lending (Consumer) segment is expected to show a transaction value growth of 2.9% in 2020. Reading Support In the Marketplace Lending (Consumer) segment, the number of successfully funded alternative loans is expected to amount to 1.7 thousand by 2023. The box shows the number of successfully funded alternative loans (within the last 12 months) in the selected market and the selected region. Reading Support The average funding per loan in the Marketplace Lending (Consumer) segment amounts to US$15,283 in 2019. The box shows the average funding per successfully funded alternative loan in the selected market (market segment, region). The volume refers to the overall fundings in the respective segment proportionally to the number of successfully funded loans in a one-year period. Reading Support With a total transaction value of US$58,486m in 2019, the highest value worldwide is reached in China. Here you can find more studies and statistics about "Marketplace Lending (Consumer)".